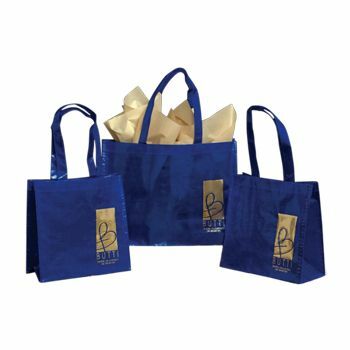 When smaller bags just will not suffice, choose customized poly shopping totes created in more convenient sizes. The bags are the perfect size for larger products, food concessions or gift-giving needs. 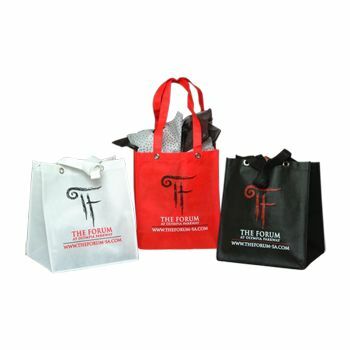 Constructed using 2.5 to 2.75 thick white poly material ensures the durability of each bag. 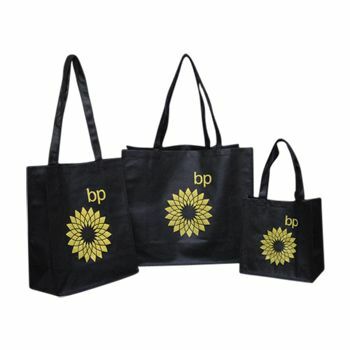 Help save the planet by providing clients with these shopping bags that are strong enough for reuse. Feel free to advertise your company, service or organization by adding a printed logo, design or lettering in a contrasting and attractive color. 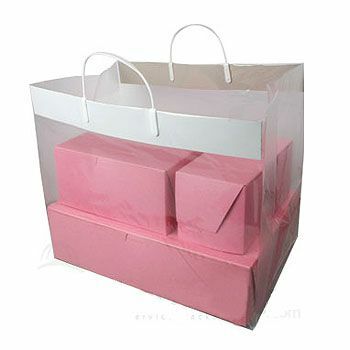 The functional, larger size options make the bags suitable for a wide variety of packaging needs. Place your order today.